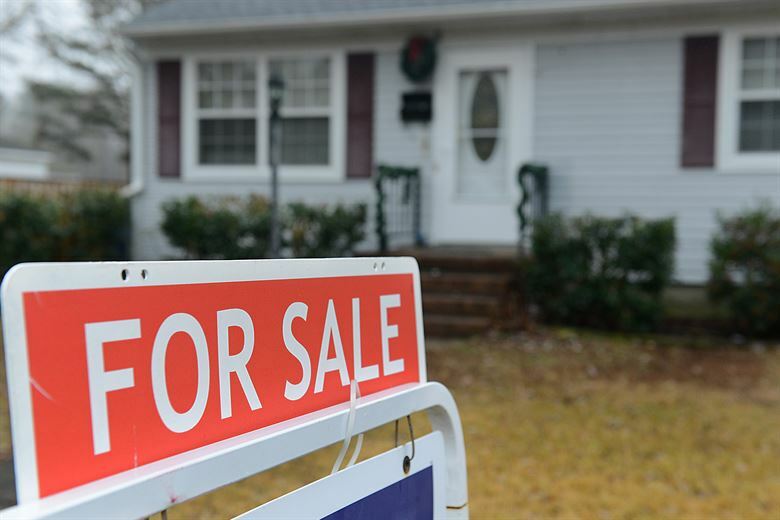 Here are some tried-and-true methods for selling your house to help you get the highest price possible and offers quickly. People touring your house are going to check the storage spaces. Overstuffed and disorganized closets will be seen as evidence that your home is lacking. Use a storage unit to keep the things you won’t need while your home is on the market. A professional home stager will see your home from a buyer’s perspective. They will know its strengths and flaw and how to highlight and soften them. The listing photos will form the buyer’s first impression. Studies have shown that homes with over six listing photos online are twice as likely to be viewed by buyers. This is why professional photos are needed when selling your house. You need a real estate agent with a good track record of sales when selling your house. This record will prove that they know how to quickly sell your house. Your agent should also promote their properties online. They will need to hire a professional for photos to go on their site and social media. You don’t need to leave all the marketing up to your agent. Instead, get the word out about your home through your personal social media accounts. You can even send the listing page to your family and friends. You never know when one of them might be looking for a home. Remove personal photographs or memorabilia to let the potential buyers imagine themselves living in your house. It will also easier to focus on the home’s highlighted features without them. You don’t need to go overboard with major remodels. It is unlikely that you will get your money back if you do. Try focusing on small upgrades instead, particularly in the kitchen and bathroom. That is where you’re most likely to see a return on investment. Small upgrades in these areas can have a huge impact when selling your house. A house that is dark or poorly lit will feel damp and depressing. You need to brighten it up with either natural or artificial light. Turn the lights on and open the curtains and blinds when you leave for showings. You might even want to try a fresh coat of paint. Consider pressure-washing your house, walkways, and driveway. It might even be good to add a fresh coat of paint to your trim and shutters. Flowers near the entry add a just hint of color and make your home feel alive and inviting. Spring and summer are generally the best time to sell your home. You should consider waiting until then to list if you can. Forewarning though, that increased inventory during this time buyers can afford to be pickier. You will need to make sure your home is in tip-top shape. Give us a call today. We would love to give you more tips for selling your house and talk to you about becoming your agent.